INCLUDES MOTOR MOVER & FRONT TOWING COVER! 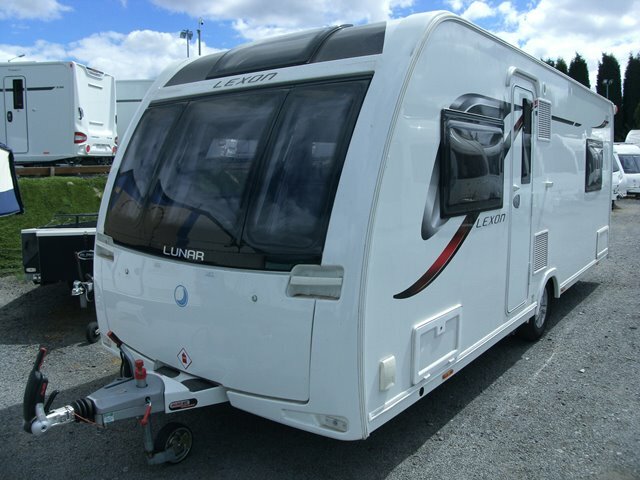 If you're looking for a modern and stylish van without buying new then this Lunar could be perfect. The Lexon 590 features a rear island bed, mid wash room, central kitchen and parallel bench seats to the front. It also includes microwave, external BBQ and mains points, front sun roof, alarm, AL-KO ATC stability control, solar panel, fitted motor mover and front towing cover. This 590 is in excellent condition and is well worth viewing. For further information please contact us on 01384 413336 and ask for a member of the sales team.